IBM 2741 printing terminal, 1965. The IBM 2741 was a printing computer terminal introduced in 1965. 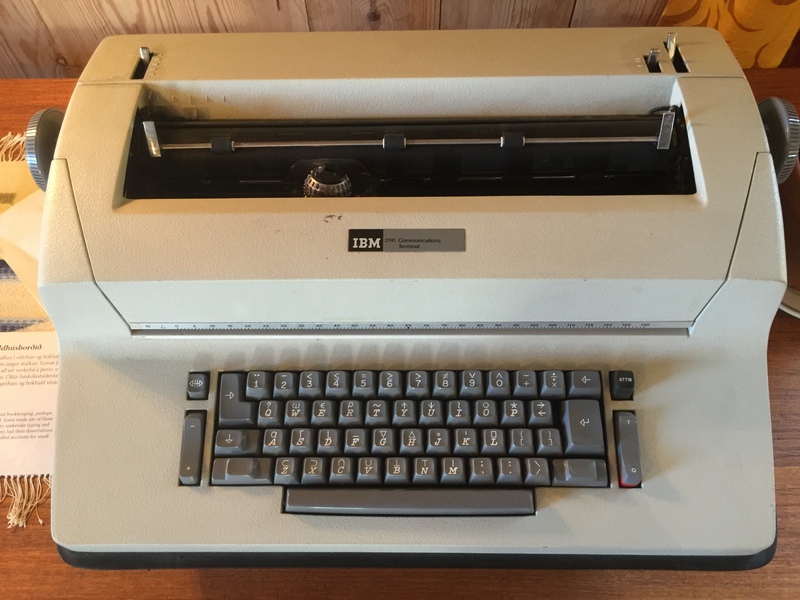 Compared to the teletypewriter machines that were commonly used as printing terminals at the time, the 2741 offered slightly higher speed, much higher quality printing, interchangeable type fonts, and both upper and lower case alphabets. It was used primarily with the IBM System/360 series of computers and was influential in the development and popularity of the APL programming language.